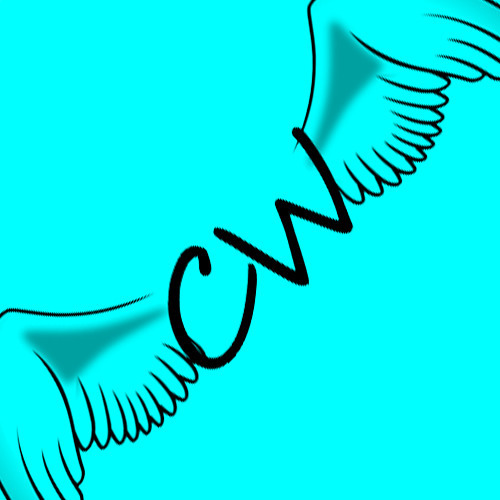 Hello, I'm Cyan Wing! I only post things I'm experimenting with in FL Studio at the moment. So, if I ever get around to making something that's actually a full length song, that would be great! Feel free to give me advice on any of my crap. Thanks!